Although the field of online reputation management was first acknowledged a decade ago, every marketer today knows that internet branding includes the way a name appears in search results. Instead of entering an entire web address, consumers usually type in the name of the brand in a browser and go directly to search results—which are mostly from Google (as 56% of the internet users worldwide use Chrome). There they are exposed not only to the information that the brand wishes them to see but also to neutral or even negative information. 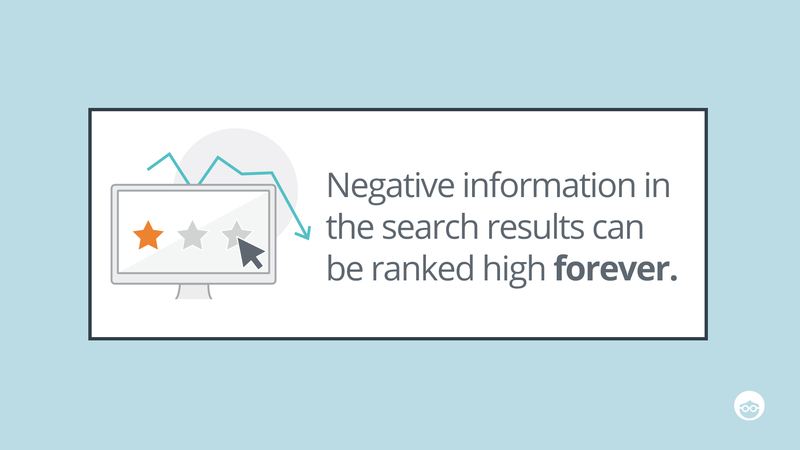 In fact, negative information can remain ranked high forever if the brand doesn’t act to decrease the exposure through online reputation management. Tracking a negative information link in Google search results until it is replaced with positive content promoted with native advertising. Online reputation management agencies such as eBrand get many customers who wish to improve the way their brand name appears in search results. Sometimes, in fact, that is even more important to them than any other marketing actions. That is because no matter how much you market your brand name, a negative online reputation can ruin everything. To offset negative information about a brand, online reputation strategies related to search results must adapt and use tools and techniques beyond classic SEO. User behavior. 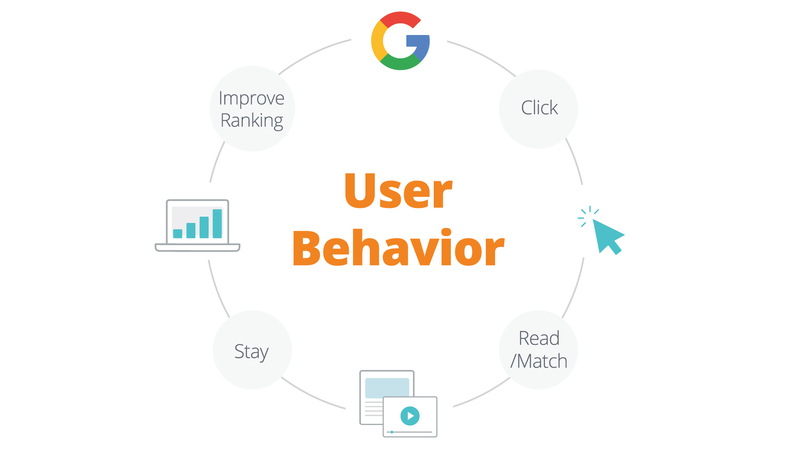 Google can determine what users find interesting by analyzing their behavior on every website, like how much traffic a specific page got, did the users continue browsing through more content on the same website, CTRs and so forth.The stronger those parameters, the higher Google will rank it in the search results. That’s why it is crucial to use advertising that fits appropriately with the content the user is exposed to. For example, when a user clicks an ad at the bottom of a web page, he or she preserves the behavior. Freshness. In 2011, Google started using an algorithm that prioritizes new content in the search results by about 30%, so it can show new updates within minutes of being published. This move was a competitive response to Facebook and Twitter providing users with the newest information. One of the ways to manipulate this parameter, of course, is by using fresh organic or funded content, especially with native advertising. Diversity. Google aspires to show diversity in its results, so searching for a specific term will generate a variety of sources instead of one domain taking over the entire first page. From the perspective of online reputation management, it is important to be active on both websites and social media simultaneously. Publishing content is an excellent way to create a presence in both search results and websites. For optimizing results, it is highly recommended the content to be paid, so it is easier to control. On the other hand, it can be difficult to generate organic traffic this way, which is why native advertising can bring the traffic that the brands need. For example, if you search for “Donald Trump,” the first page of the results will show stories about him from official news websites. Native advertising that is embedded in official news websites and directs to your content can make it stronger in the search results. First of all, we should note our assumption is Google doesn’t count the physical link of the native content advertising as an empowering parameter for SEO because, technically, it easily identifies the link as an ad. 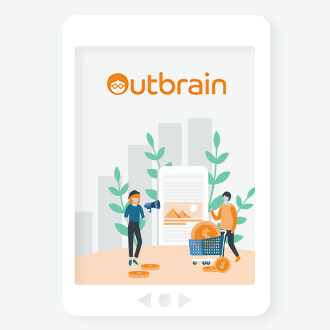 On the other hand, according to our experience, we are aware that using publishing systems such as Outbrain can improve search results. 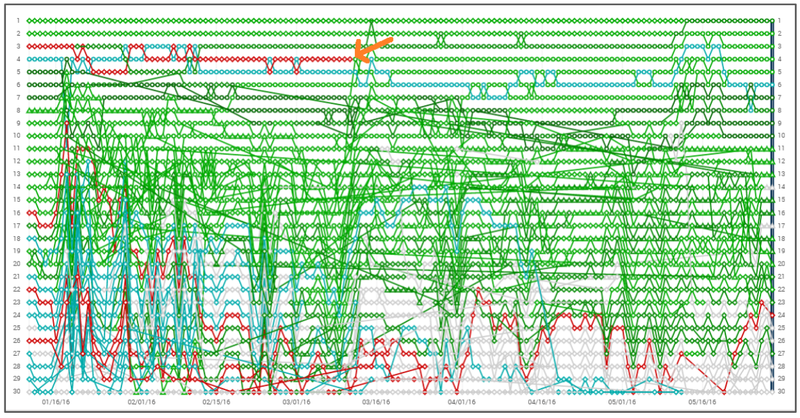 That doesn’t mean the SEO work is easier. In many cases, it is more complicated to control the search results of a brand name, especially if there are links to negative information right below it from news and official websites. Native content advertising does enhance other parameters related to user behavior, such as page traffic, time spent on page, bounce rate and CTR. Create a high-quality content page, focusing on the brand name. For both users and search engines, the content is most important. A high-quality content page with the brand name in it can help with promotion. In most cases of online reputation management, we use paid content, which is easier for the publisher to control. Develop interactive ads that focus on the brand name in both title and image. Although content is most important, it is unwise to neglect the marketing front. Create ads that include attractive images with short text to pique the user’s interest. Narrow down your campaign and your audience. To be successful with this, you have to be familiar with your audiences and their browsing habits. Prepare for negative information. In case of negative information, the marketing campaign should focus on the website that published it to suppress it with positive information. 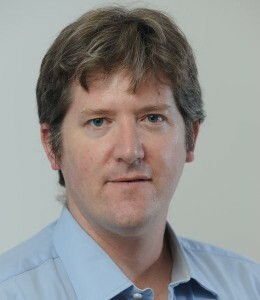 Maor is a CEO at eBrand -Online Reputation Management Agency since 2008. Previously worked as a journalist & editor at Ma'ariv. He has a BA degree in Management & Communication.